gotham | This is KMI TV! Looks amazing right? This is nothing new for Warner Bros. Animation as they have been doing this for decades now (if you count Batman: The Animated Series). They have succeeded in all of the areas they have failed with their big budget action movies (except Batman of course because anything Batman is good). They take chances and stretch their wings. Different animation styles, different voices to fit those styles, and most importantly they tell the stories we want to see. How many origin stories can there be? Instead of taking up and entire film introducing every single DC character, they are getting straight into the good stuff with the comics that we love. Doomsday, Red Hood, Tower of Babel, they’ve all been done and done mostly well in these movies. WB tapped into a market of real comic book fans and knows that they are the main audience of these animated features. It’s not like the major films that have to pander to everyone. Marvel took a gamble on giving everyone an origin story and if they didn’t luck out with Robert Downey Jr as Tony Stark I’m not sure any of the last few years of success actually happen. Green Lantern tried to do the same thing, but Ryan Reynolds can only take you so far and unfortunately their were so many plot holes and other story issues that the most realistic looking live action take on the Green Lantern and Oa that I could have asked for got completely wasted. 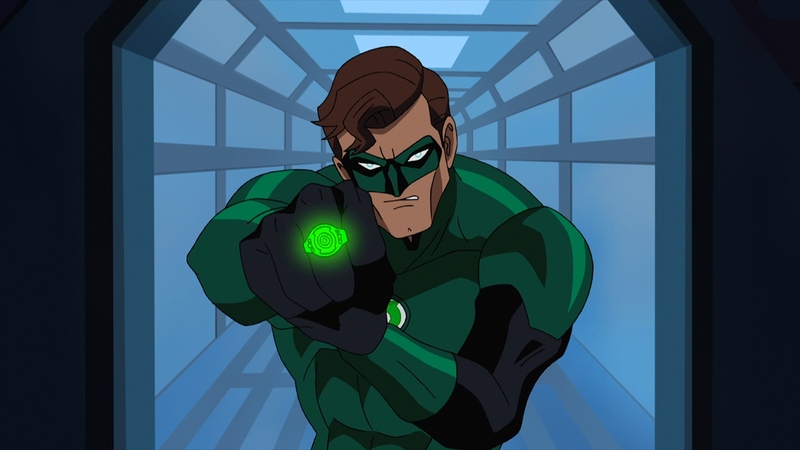 I have seen the Green Lantern movie that works though. Check out Green Lantern: First Flight, the animated feature that came to Blu-ray and DVD two years before the failure in theaters. It’s very similar in theme and hits a lot of the same notes. Hal Jordan gets the ring from a fallen Lantern and has to learn how to be a better man while the universe is in jeopardy and so on. Yet it does it so much better. First of all thanks to it being animated, most of it takes place in space, which is where he belongs. Second, Hal gets his training on the job throughout the entire movie instead of a five minute sequence followed by a bunch of crap. Third, instead of pacing it so poorly because they want to save Sinestro for a sequel, they throw the kitchen sink out there at once. The lack of limitations and big names make it so that there are just some things you can do with animation that you can’t attempt with a blockbuster movie. Want to see how a Wonder Woman movie should be made? Go to WB Animation again. Don’t even get me started on Jonah Hex. The characters we know less about get their due, while the ones we already know (Superman/Batman) get spared of introductions and instead we get their best stories shown as we know and love them. As far as films go this is the one area that DC clearly trumps Marvel. Marvel Animation does what they can, but it just isn’t on the same level as DC. They do a fair job, specifically with Hulk vs, but the overall quality and quantity just isn’t there. Eight films in six years, along with some poorly received anime just aren’t going to cut it. Not when DC has almost doubled their production and done so with such high quality. 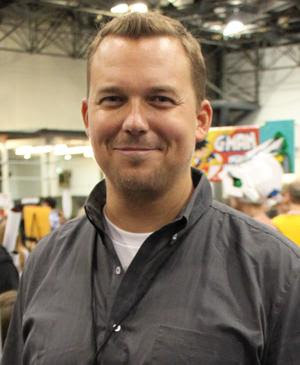 All this while making Justice League and Young Justice TV series that have critical acclaim as well. DC has plenty of very good movies aside from the Dark Knight trilogy. They are just being shown on the wrong screen. Hell they even nailed it with The Flaming C! 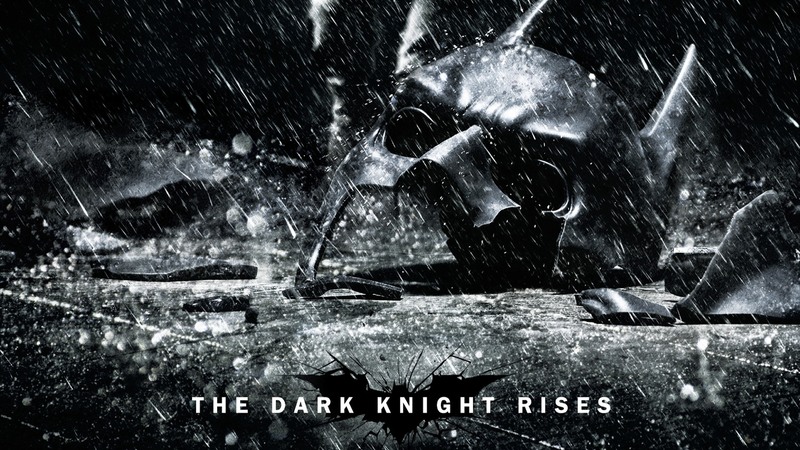 Christopher Nolan’s epic Batman trilogy comes to a close with The Dark Knight Rises, and while it may not surpass the masterpiece that was The Dark Knight, it is still a pretty fantastic movie and a fitting end to a memorable saga. Set eight years after the events of The Dark Knight, Gotham is enjoying a state of peace due to the Dent Act as we find Bruce Wayne staying out of the public eye, retired as Batman and watching Wayne Industries endure money struggles. 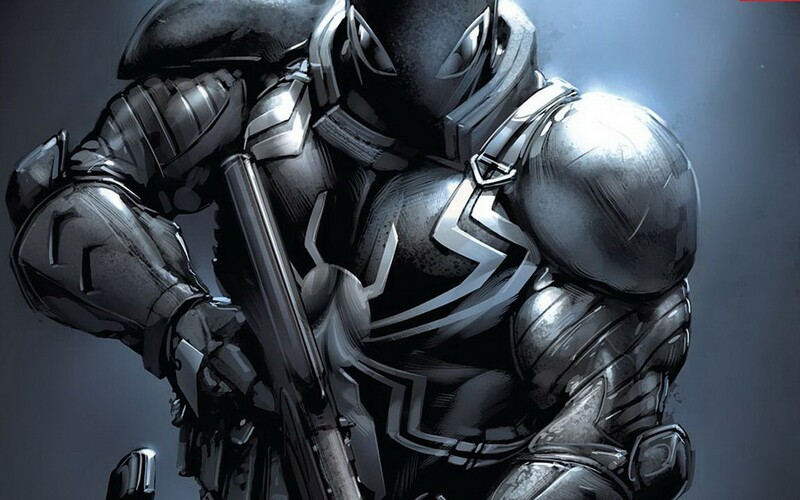 All of this begins to change of course as Bane comes in to restore his brand of order to Gotham, as well as break the Batman in both body and soul. It’s that last part that sets the movie apart. Where Joker and Scarecrow and Two Face either wanted to kill Batman or drive him crazy, Bane is out to break his spirit. He is Batman’s physical superior and can not be taken down with any of the old tricks we’ve seen. At the same time he is cold and ruthless and most importantly smart, making Batman seem as weak as he has ever looked before. We get a very desperate Batman. 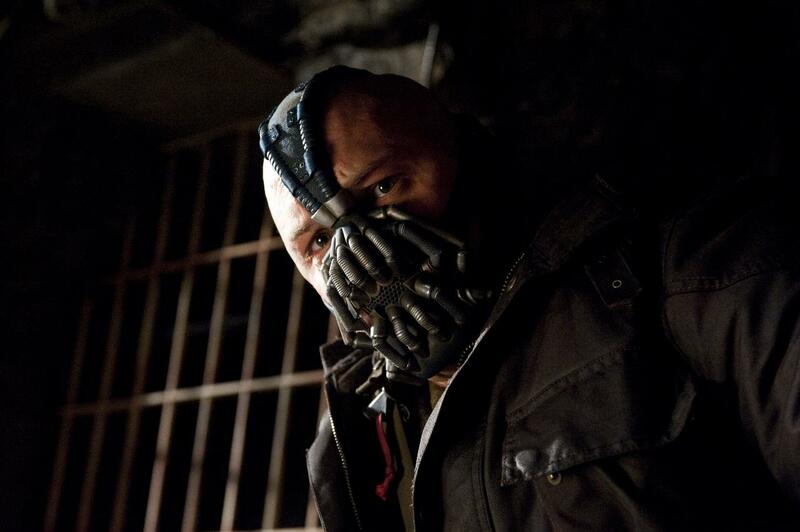 Tom Hardy does a fantastic job making Bane every bit the badass he is supposed to be (once they fixed the voice issue) and makes it believable and emotional watching him strip Bruce Wayne of everything he knows and loves, which is where the “Rise” part of the movie kicks in. It is the theme of the movie and is taken both literally and figuratively, as each character has their own demons and challenges the must rise above. They lay this theme on very thick. Almost too much so. In this age of cinema you can’t increase the stakes and the scope (and the budget) without increasing the number of characters too, and Nolan obliges with a number of additional characters. At the forefront is Anne Hathaway’s Selina Kyle, who is never referred to as Catwoman (good move), and does well in playing the anti-hero. She has good chemistry with Bale and is played very close to the Year One version of the character. Her acrobatics are sometimes a little too flashy and once you start getting her, Batman and Bane on screen at the same time it’s starts to get very comic book-ey. Not to ruin the final act for you, but it’s kind of like this. This isn’t necessarily a bad thing, but it does counter what Nolan had been working toward this whole time by grounding Batman into reality. This also applies to the heavily promoted “Bat” flying vehicle which, while it is awesome to see in action, takes reality to the limits. Make no mistake about it, this is definitely the end of the Bale/Nolan Batman saga and they tie a nice and neat bow on everything to make sure there is nowhere else to take it. Everything that is promised through the trailers and throughout the movie is delivered and done so in spectacular fashion. 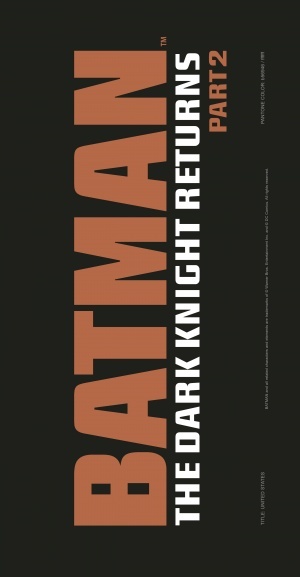 The movie takes the trilogy full circle, taking you through very similar progressions and set pieces as Batman Begins. The difference is that it does all of these much bigger, and in some cases better. No, this isn’t as good as The Dark Knight, but it is an intense movie with huge set pieces that keeps you on your toes from beginning to end and puts a fine cap on the mother of all blockbuster comic book trilogies. 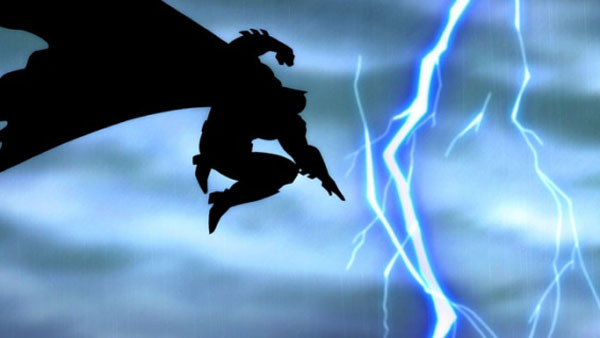 Every Batman Comic is the Same – Why Doesn’t It Matter? I just finished reading the newest of “Batman” and like the previous 5 issues before it, is top notch. The entire story arc has shown Batman at his most vulnerable, most insane and most beaten, yet somehow he fights through and wins anyway just because he can’t allow himself to ever fail at anything. While the writing is certainly a bit more detailed, the theme remains the same. Somewhere in every Batman comic you will find something to the extent of “So much pain…can’t breath…can’t move. Have to move. Good, I’m moving” followed by Batman then beating the tar out of whoever pummeled him in the first place. It’s the comic book version of Hulk Hogan “Hulking up” and no selling at the end of every match to win. Now I’m not trying to pick out a flaw with Batman here. Like I said before, pretty much every comic book, and when you think about it every action movie as well, hits the same point. Hero gets damaged seemingly beyond repair, yet fights the odds to succeed anyway. Heard it a million times. What I am asking though is why doesn’t it matter with Batman? Other comics go through similar motions yet the quality waivers. Daredevil and Spider-Man for example go through periods of pour reviews only to return to our good graces without changing too much of the general tone. Every Batman issue isn’t considered a masterpiece, but they do seem to be held above anyone else. Sweet! I can totally move again! You could say the writing and production is just better. It would certainly make sense that the biggest brand would get the best staff to work on it so naturally the final product is better. If that is it then DC must really hate Superman. You can also argue that since he has no powers he is more relatable to the readers. 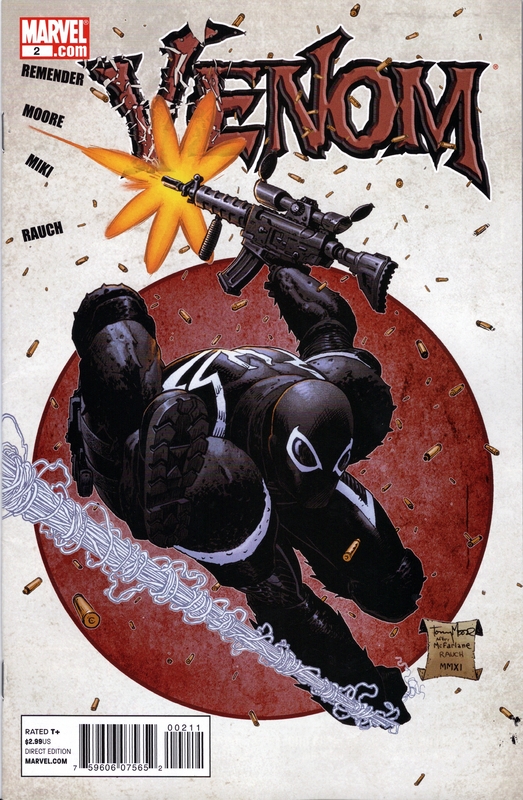 Wouldn’t that make Punisher more popular too? A case could also be made that Batman’s rogues gallery add something different than any other book. Each villain attacks him from a different angle. Sure they all attack him physically, but Joker goes after his sanity, Scarecrow goes after his fears, Two-Face on his own duality and so on. The Court of Owls now moves in on what he thought he knew about his family and city, taking away his security. It’s never a question of can Batman beat someone in a fight. It’s usually more about dealing with the stress each battle puts on his mind. Is there a villain Wolverine has faced that doesn’t want to just punch him in the face? I like to think that that’s the reason Batman is different. But at this point it could just be because he’s Batman, and we know him. By now we’ve had 8 movies, a ton of TV shows, and countless epic comic book adventures. We know what Batman is about. As long as the new books continue with the formula of him being smarter, tougher and better than everyone else at everything, will any of us complain? Maybe Batman gets away with repeating same formula because he did it first, and he did it best. It may not be much of an answer, but maybe we keep buying the same stories over an over just because he’s the goddamn Batman.